From now until May 10, 2011, receive 40% off on one single regular price item at Michaels. One coupon per customer per day. The coupon must be surrendered at time of purchase. With summer vacation approaching, your kids are going to need things to do to occupy their time. Take this opportunity to start stocking up on craft supplies and prevent boredom this summer. Click here to print the Michaels 40% off coupon. 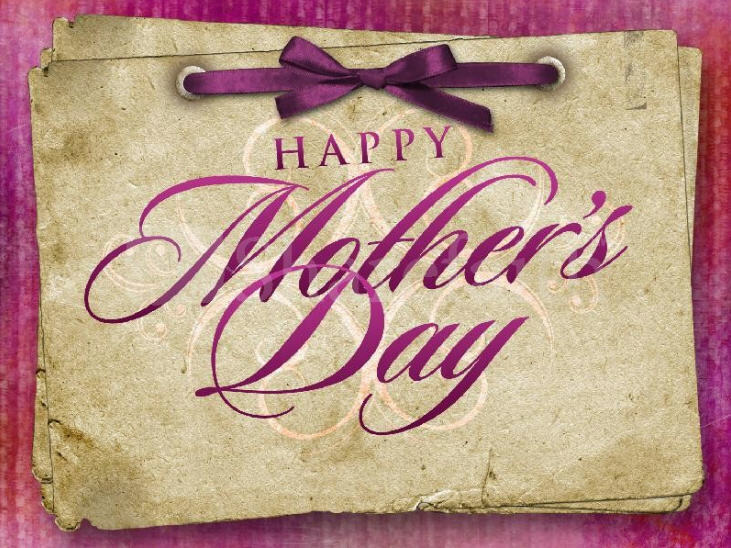 To all the moms out there, Toronto Deals Blog would like to wish you a Happy Mother’s Day! Thank you for all your sacrifices and unconditional love. Thank you for having virtually no sleep for the first few months of our lives. Thank you for being there to cushion our first fall, and for taking us to all of our after school activities. Thank you for listening and hugging us when we went through our first heartbreak. Thank you for guiding us to become better people. Above all, thank you for just being MOM. On behalf of the child in all of us, Happy Mother’s Day! This is a limited 1-day only sale that will expire at midnight (Sunday, May 8, 2011). Click here to buy now or for more information about the deal. Quantities are limited so don’t miss out! Take a break and let 2 professionals clean your home! All employees are professional, highly-skilled, and pre-screened. MDL Cleaning Services is more than just a cleaning company. Sure, we offer high quality cleaning services to homes, businesses, landlords, and more, but there are many more ways that MDL can save you time and money! MDL Cleaning Services can help you with cleaning your home, office, business, or tenanted properties. If you need it cleaned, you need MDL! When choosing a cleaning company, it’s important to go with the pros. All cleaners charge by the hour and someone inexperienced may take a lot longer, (the hours add up quickly!) So even though the hourly rate makes it look like individual cleaners will cost less, the grand total of each visit adds up to more. Another important thing to consider is the safety of your home. One thing that prevents a lot of people from hiring a cleaner is the concern about letting a stranger into their home. At MDL, you can rest assured. All of our employees are required to obtain a “Clearance Letter” indicating that they have no criminal convictions in the National Repository of Criminal Records maintained by the RCMP. Each individual must be cleared in order to work for us. This ensures you – the home owner – that your home is always in good hands. Today is the last day to take advantage of Aldo’s 10% off your entire purchase. When shopping in-store just say “I LOVE MOM” to the cashier to receive the discount. To shop online enter the promo code ILOVEMOM during checkout. Remember that shipping is also free. Click here to shop Aldo online now or for more information about the deal. Start your garden project now by visiting your nearest The Home Depot store. 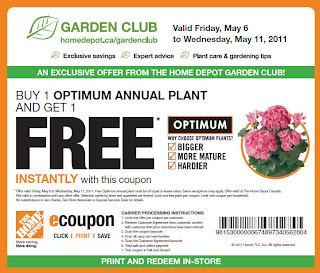 They are offering a printable coupon for a buy one, get one free optimum annual plant from now until May 11, 2011. There is a limit of one free plant per customer. Click here to print The Home Depot free annual plant coupon. This is a limited 3-day only sale that will expire at midnight on Monday, May 9, 2011. Click here to buy now or for more information about the deal. Quantities are limited so don’t miss out! Limit 2 per person, may buy 2 additional as gifts. Limit 1 per visit. Today’s Groupon: for $27, you get a 45-minute foot massage at Red Door (a $55 value). Services are available Thursday–Saturday from 7 p.m. to 11 p.m.
Red Door performs its 45-minute personalized massage treatments in one of three newly renovated massage rooms with a focus on postwork clientele. After a hot foot soak in heated water and oils, therapists strum out-of-tune lower leg muscles and knead beleaguered feet. During the service, bipedal patients can listen to the music of their choice, massage eyes with a 47-inch TV, or simply bask in the reassembling of their lower appendages. Guests find further refreshment in a complimentary late-night snack, consisting of tea and treats, while swimming in aqua-blue accents and white furniture lit from art-deco chandeliers. Red Door aims to serve as a leisurely retreat, allowing guests to bring in their own fare, drinks, entertainment, and bocce-ball-themed party favours. 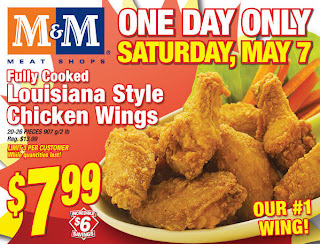 Today only (Saturday, May 7, 2011), enjoy some fully cooked Louisiana Style chicken wings for dinner for only $7.99 from M&M Meat Shops. This offer is regularly priced at $13.99 (Save $6). This is a 1-day only sale and there is a limit of 3 per customer and while quantities last. Click here for more information about the deal at M&M Meat Shops. Click here to find the M&M store nearest you. 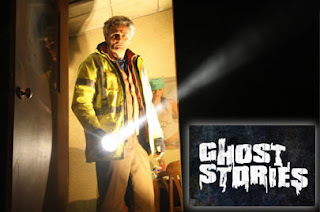 For just $36.50, the bravest of WagJaggers get a ticket to Ghost Stories at the Panasonic Theatre (an up to $85.50 value). If you believe in the supernatural, or walk at a brisker pace when it’s dark out, take a deep breath and steel yourself for a night of bumps, giggles, and ghoulish delights. Ghost Stories has gotten rave reviews from critics, horror fans, zombies and gremlins alike. 80 minutes of thrills, laughs, and scares, it mixes the experience of the theatre with the butterflies-in-the-stomach feeling felt on a rollercoaster. Not for the fainthearted or those of a nervous disposition, but perfect for anyone who wants a thrilling night out they’ll never forget, Ghost Stories carries an advisory age limit of 14+. With an all-Canadian cast, this London stage sensation is now scaring the bejeezus out of North Americans. Don’t miss your chance to experience a level of catharsis that only a good scare can bring. This is a limited 1-day only sale that will expire tonight at midnight (Saturday, May 7, 2011). Click here to buy now or for more information about the deal. Quantities are limited so don’t miss out! 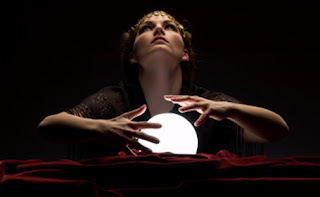 $55 worth of psychic reading services for only $25! Our mission at Psychic Moons is to provide a means for people looking for genuine online or over-the-phone advice to find it. 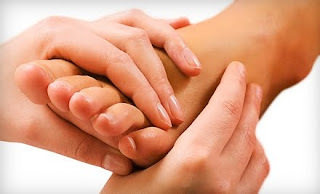 The Free Psychic Network truly offers you a diverse and unique venue to get your individualized questions answered. In addition we also believe that all individuals regardless of age, creed, gender, religion, or orientation should be respected. We believe all individuals have unique and valuable insights, ideas, and experiences that may broaden our perspectives on ourselves and the world we live in. Contact Psychic Moons today and for a better outlook on tomorrow.